Tonight the boys will be completing the Cyber Chip. 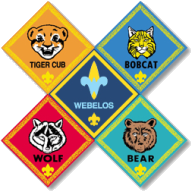 This is annual requirement where our scouts recommit to net safety and netiquette. Once that is complete, they boys will be designing a game to play.